We are pleased to announce that partners Howard L. Gum, David R. Hillier, and Patrick S. McCroskey have been selected to the 2016 North Carolina Super Lawyers list, published annually in Super Lawyers Magazine. Super Lawyers is a research-driven and peer-influenced rating service of outstanding lawyers who have achieved a high degree of peer recognition and professional achievement. 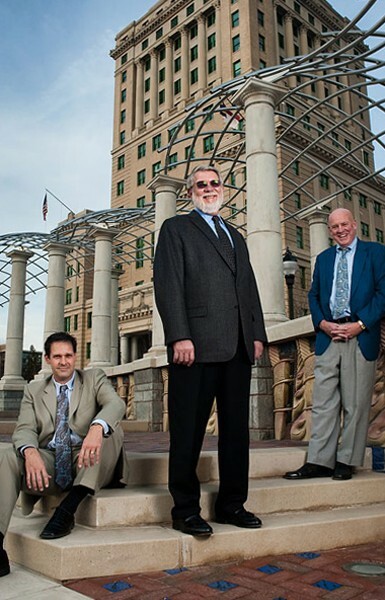 Super Lawyers selects attorneys using their patented multiphase selection process. Third party research is combined with peer nominations and evaluations to create a credible, comprehensive, and diverse listing of outstanding attorneys. Each candidate is evaluated on 12 indicators of peer recognition and professional achievement. Howard Gum is a North Carolina Board Certified Legal Specialist in Family Law and a Fellow of the American Academy of Matrimonial Lawyers. Practicing family law since 1976, Howard has extensive experience representing divorcing spouses from all walks of life. He focuses his practice exclusively on matters involving issues of marriage and divorce with clients throughout western North Carolina. 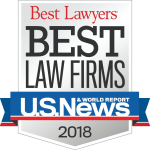 Howard has consistently been recognized through peer review in Best Lawyers in America and Super Lawyers, and holds an AV Preeminent Rating from Martindale-Hubbell. Howard has been selected to Super Lawyers continuously since 2004. David Hillier is a North Carolina Board Certified Legal Specialist in Consumer Bankruptcy Law serving clients throughout Western North Carolina and a well-known mediator. Dave has consistently been recognized through peer review in the Legal Elite, Best Lawyers in America, Super Lawyers and holds an AV Preeminent Rating from Martindale-Hubbell. Dave has been practicing law in Asheville for more than 30 years. He has been selected to Super Lawyers continuously since 2011. Patrick McCroskey is a North Carolina Board Legal Specialist in Family Law and Fellow in the American Academy of Matrimonial Lawyers. Patrick has consistently been recognized through peer review in the Legal Elite, Best Lawyers in America, Super Lawyers and holds an AV Preeminent Rating from Martindale-Hubbell. Patrick has been practicing family law in Asheville for nearly 20 years. He has been selected to North Carolina Super Lawyers continuously since 2009. Gum, Hillier & McCroskey, P.A. is an Asheville-based family and bankruptcy law firm servicing clients in western North Carolina. The firm helps individuals and families create lasting resolutions to conflict and crisis. The partners in the firm are North Carolina Board Certified Legal Specialists in their respective fields of family and bankruptcy law, and are mediators and arbitrators. Will My Child Support Be Reduced If My Income Decreases?